Bonjour from BB Hale Barns – we’re officially open! 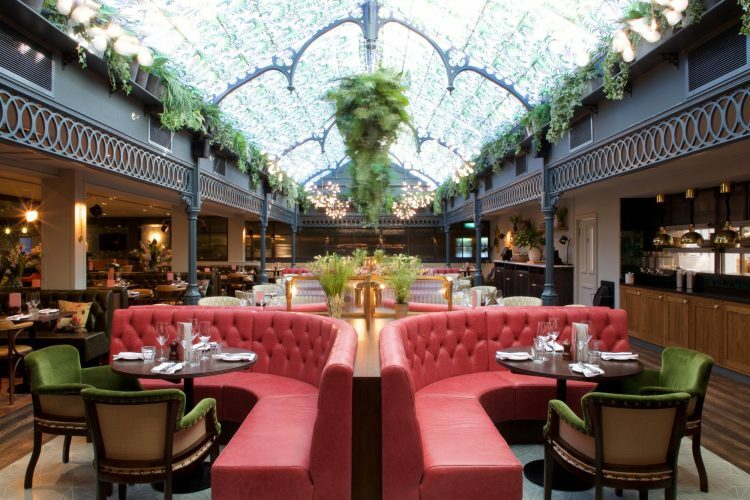 Our beautiful brasserie in Hale Barns, Manchester officially opened its doors this morning. We’re incredibly proud of the hard work our wonderful team have put into bringing this stunning restaurant to life and we can’t wait for you to come and see us soon! BOOK NOW to visit our brand new brasserie, and sign up here to find out more & receive 25% OFF mains.